Yet – leaving the Freshers aside – many digital marketing professionals are reported to be lacking a marketer’s strategic and planning skills, even after having a sound working knowledge of the various marketing tools. While exposure to different tools matters, it’s your ability to blend that knowledge or skill sets with the proposed marketing strategy to deliver the desired results that the interviewers look for. Another thing that digital marketing job aspirants need to understand is that most, or at least many online marketing jobs have a bit of crossover and teamwork as well. Whether you’re applying for a role in any specific segment – social media, search engine optimization (SEO), online advertising, content developing, or any other – you’ll want to demonstrate your knowledge across a range of related topics to impress the interviewers. Employers will need to know how well you can communicate your thoughts and ideas, and your plans and strategies. For that, they’ll check your verbal skills and etiquettes and also your writing style and grammar. Even if you’re not applying for a content writer, you’ll still need to interact with colleagues and clients on a regular basis through phone calls, emails, and meetups. This involves written and verbal communication skills. 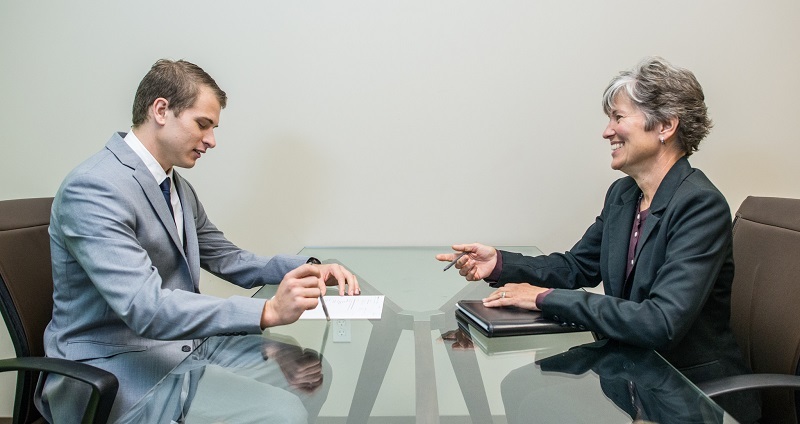 Moreover, the interviewers will also look at your body language which is another crucial communication factor. Even if you’re a fresher, do a little research over the internet to learn about the important digital marketing jargons or lingos. Professionals should especially hold a good grasp of them as these could be hurled at you out of the blue in the interview. Some of the most widely used jargons are CTR (Click-Through-Rate), CPA (Cost Per Acquisition), KPI (Key Performance Indicators), API (Application Programming Interface), Bounce Rate, etc. There are plenty others, some of which you must be familiar with. Maybe you’re not applying for a post in web advertising, still having a little idea about the ways people advertise online will help add more dimensions to your answers – especially for case study related questions. You’ll need to learn about different online advertising channels such as Pay Per Click (PPC), Facebook Ads, YouTube Ads, etc., and their suitability for various advertising purposes such as brand awareness, lead generation and conversion, or both. 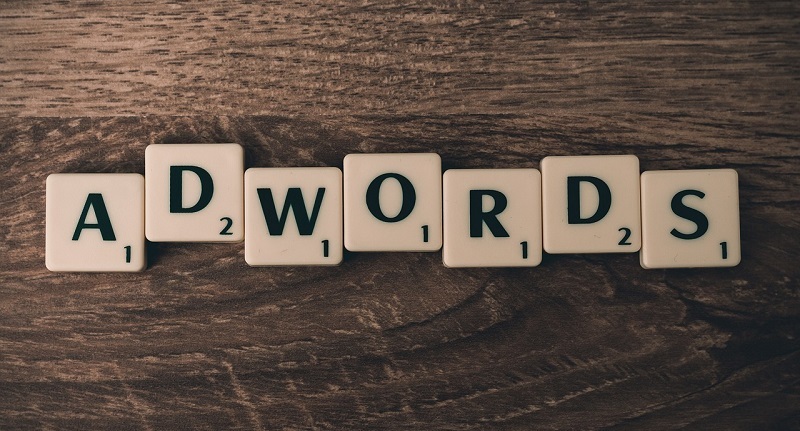 Also, make yourself able to discuss Google AdWords – the most common advertising tool in online space. 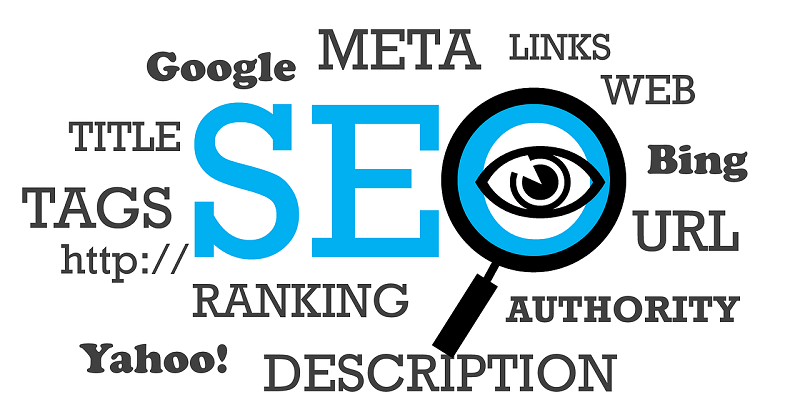 If you’ve applied for an SEO (Search Engine Optimization) position, obviously you’ll have to show your understanding of the traffic flow and what SEO techniques are used to track things like its source (direct or referral), dropping or shifting in it, and things in between. Experienced SEO professionals looking for a managerial position should be able to talk about the customer journey and about different SEO solutions to make customers’ interactions with your brand easier. Those who have applied for the content or social media positions will further want to explain their activities and solutions for generating and nurturing leads. No matter which digital marketing field you’re from – SEO, content, paid advertising, or social – you must have data analytics skills. After all, digital marketing is all about data and those comfortable working with the Analytics and interpreting them are most welcome. Provide clear examples from previous campaigns you’ve worked on and explain how your insights helped improve the campaign results. 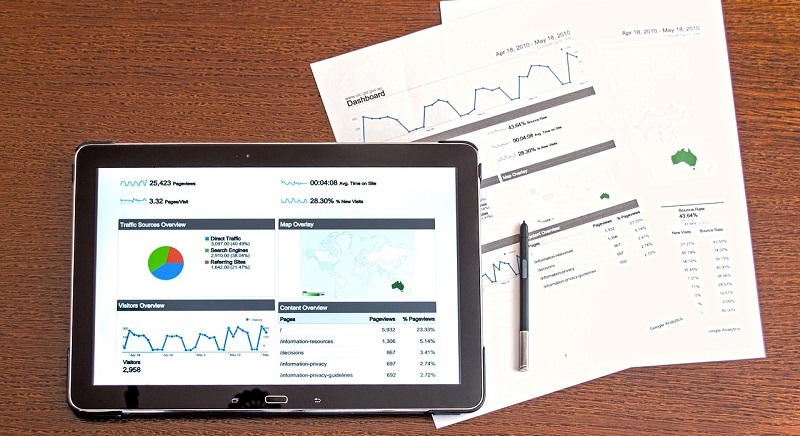 If you’ve no direct experience with a marketing or Ad campaign, you can still show your data analytics skills by developing a mock project and explaining the different challenges and opportunities of the campaign through it. Understand that a certain level of data assessment ability is crucial for any digital marketing role, so be sure to address these points, even if you’re not an SEO expert or analyst. Last but not the least, research everything about the company in which you’re selected for the interview. Any organization will want to know if the candidate will fit into their culture or not. You can look at their website, their social channels, blogs, etc., and also google the company to know as much as you can. By taking note of all these things, you can suggest improvements related to design, content, or usability of the website, or prepare a detailed digital, social, or content plan during the interview. This will give you an edge over other candidates. A sound preparation in these six areas will help you score higher in the interview for any digital marketing job. Just make sure you demonstrate your skills backed by results.